Four gritty no-holds-barred human stories of the streets, all linked together in some respect. 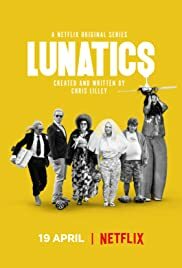 This mockumentary series follows the peculiar lives of six eccentric -- and sometimes obscene -- misfits who march to their own beat. 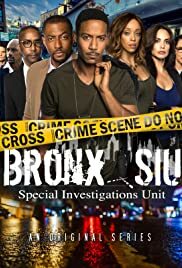 Bronx SIU, Special Investigations Unit, focuses on an elite task force, based out of The Bronx, that handles all of New York City’s most demanding and difficult cases. Secrets, lies and double lives intertwine as the story of Bronx SIU unfolds. In this superbly paced, action thriller, where no one comes out the same way they went in. 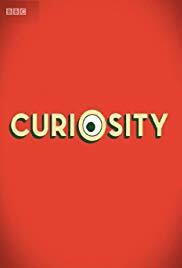 Series following intrepid expats as they chase a dream life in the sun and set up new businesses abroad. Just how easy is it to start a new life, and is the grass really greener on the other side. 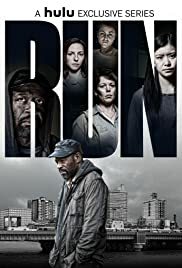 Drama set in a female prison.